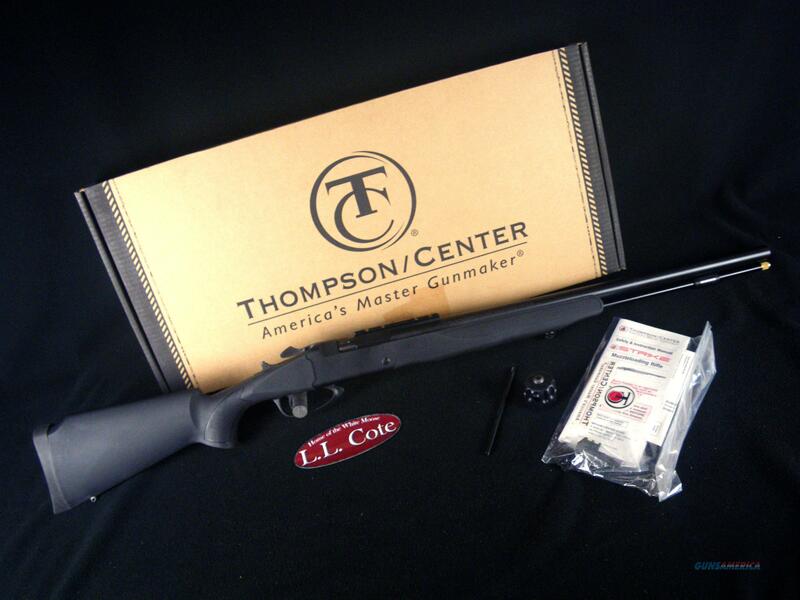 Description: You are bidding on a Thompson Center Strike in 50cal with a 24" barrel. "Legend has it lightning never strikes twice. In 1997 Thompson/Center revolutionized the world of muzzleloading. Looks like we’ve done it again. Meet the T/C STRIKE™, the trend setting striker fired muzzleloader with the innovative Adapt™ breech system, Armornite™ barrel coating, and legendary T/C barrel. The T/C STRIKE™ muzzleloader, only from Thompson/Center." Displayed images are stock photos. Any questions please feel free to ask (our phone number is in the additional information tab above).